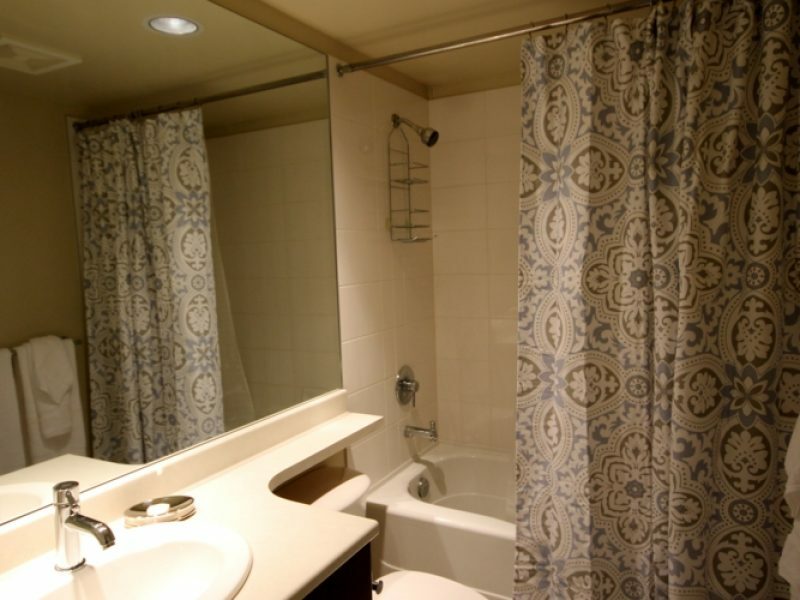 • Parking stall included within your rent (visitor’s parking available). 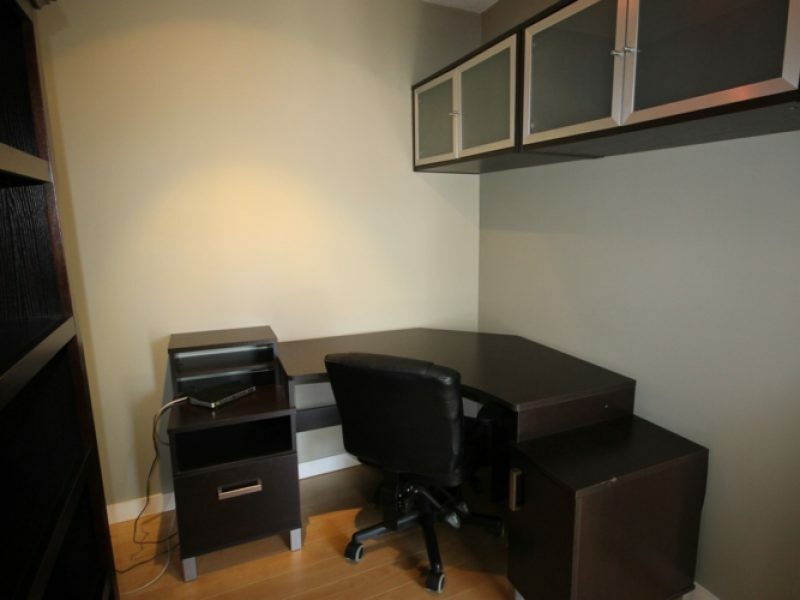 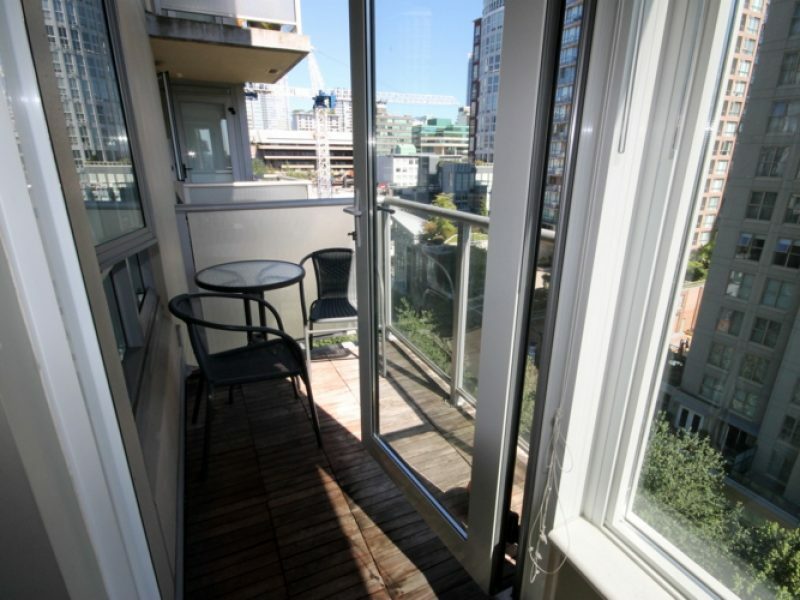 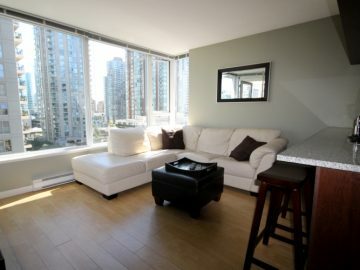 • One bedroom plus den set up as office, besides your private balcony with beautiful north-east views. 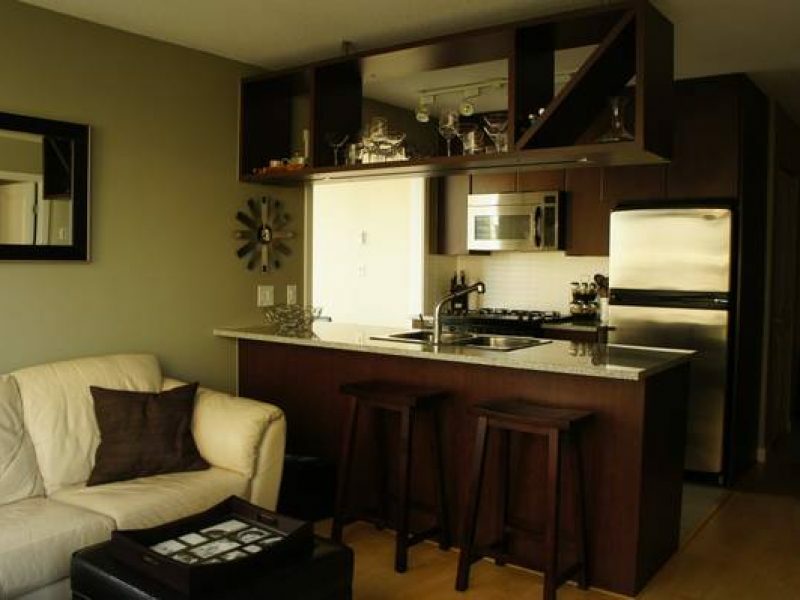 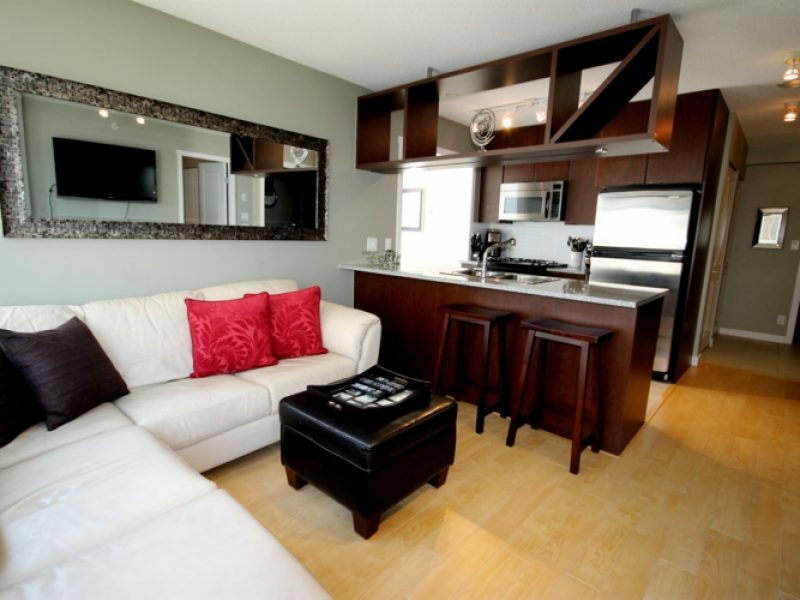 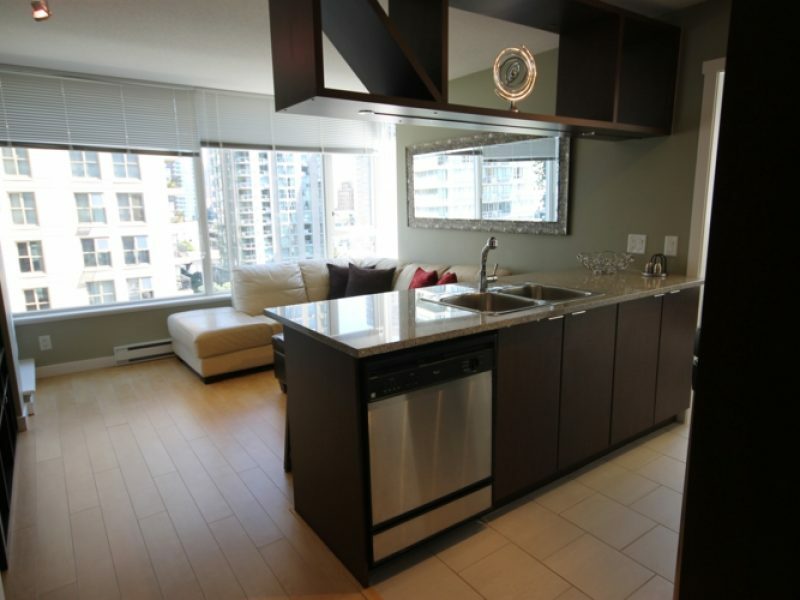 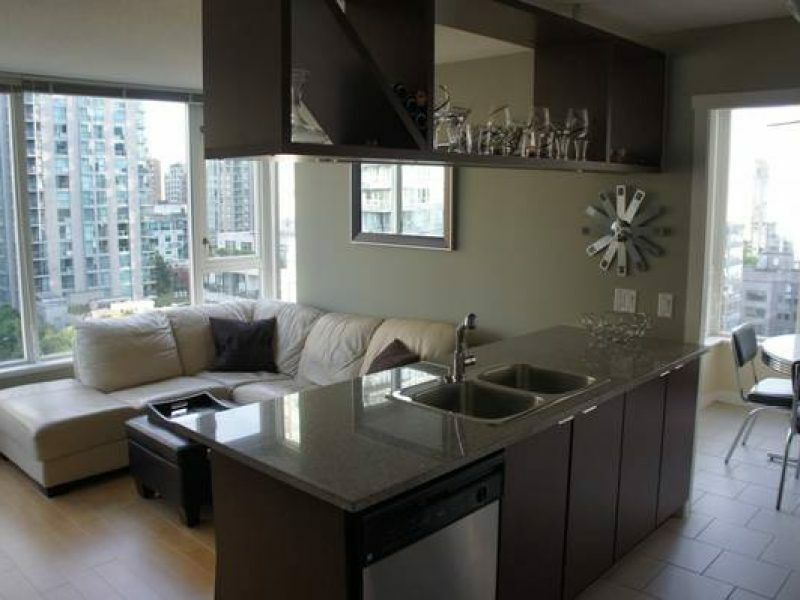 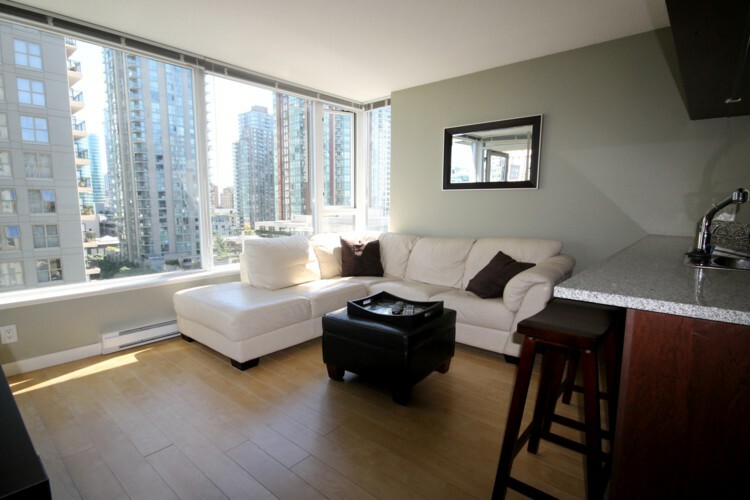 • Fully furnished suite with a warm and pampering environment. 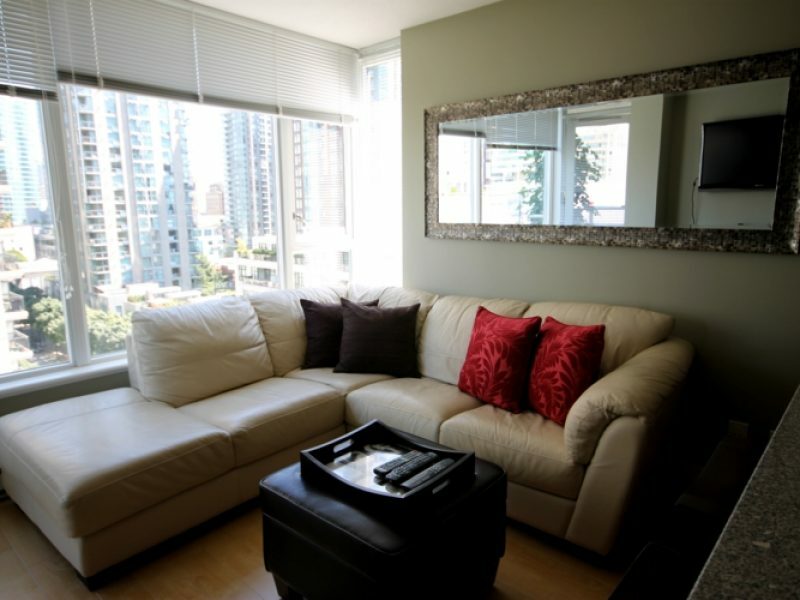 Living room enhanced with leather sofa, 46″ Sharp Aquos 1080P LCD TV, PVR & Samsung AV Receiver, as well as Surround Sound System (with ipod dock). 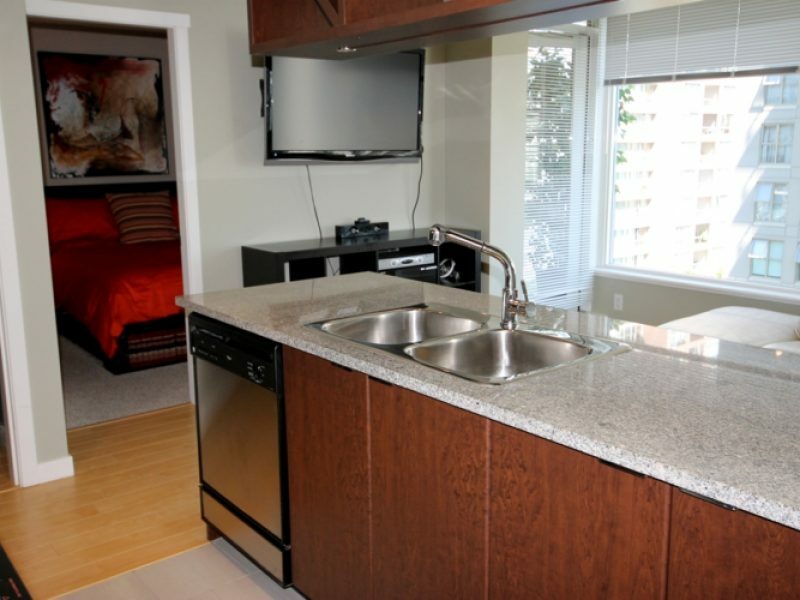 • Fully equipped kitchen, giving you the freedom to prepare either a quick snack or a full course dinner. 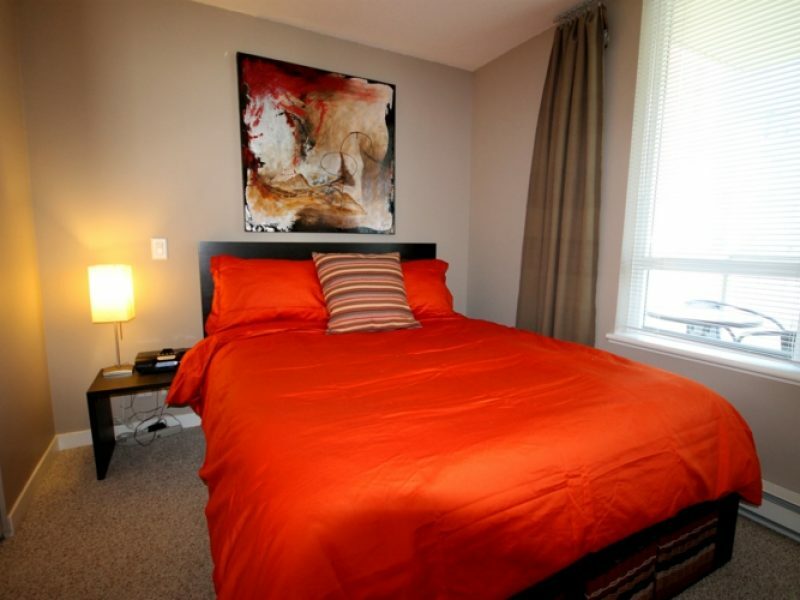 • Your bedroom with queen size-bed, 32″ LG LCD TV, iLuv stereo audio system with dual alarm for your ipod, as well as a large walk in custom made-closet. 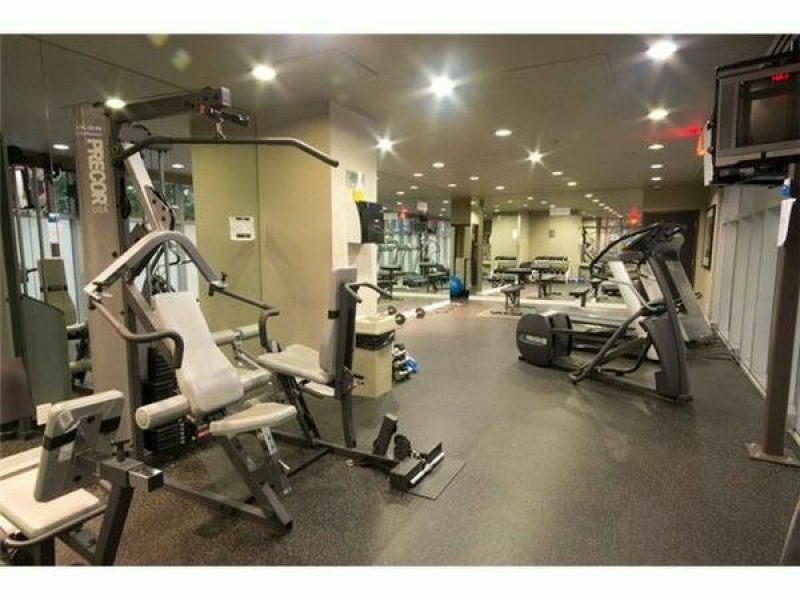 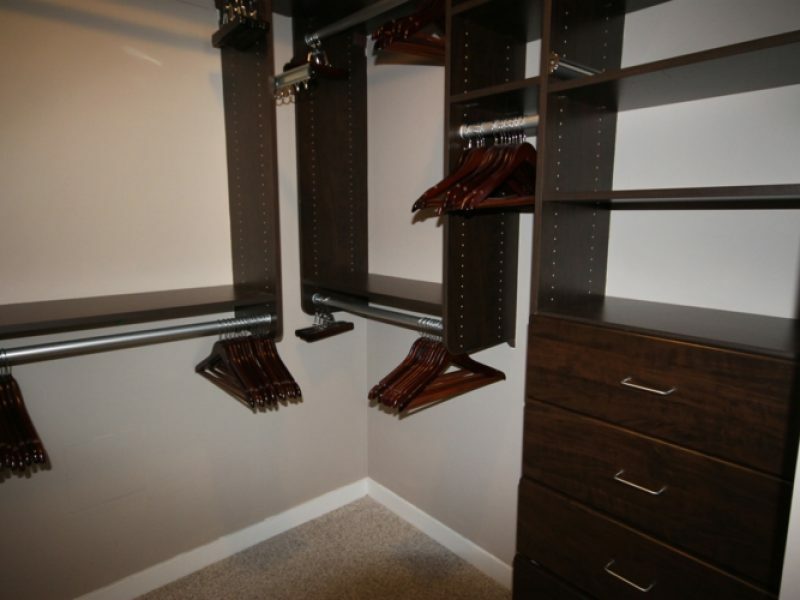 • Building amenities (fitness center, bike locker and common room with pool table). 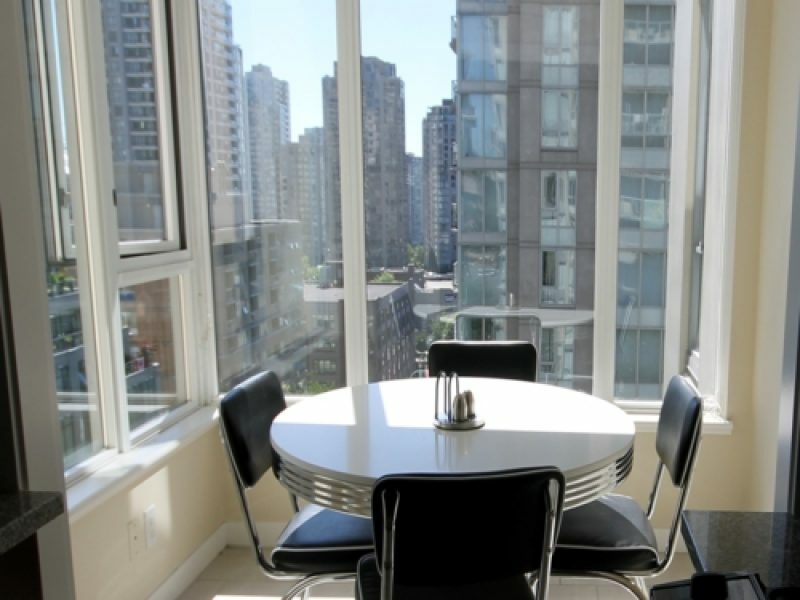 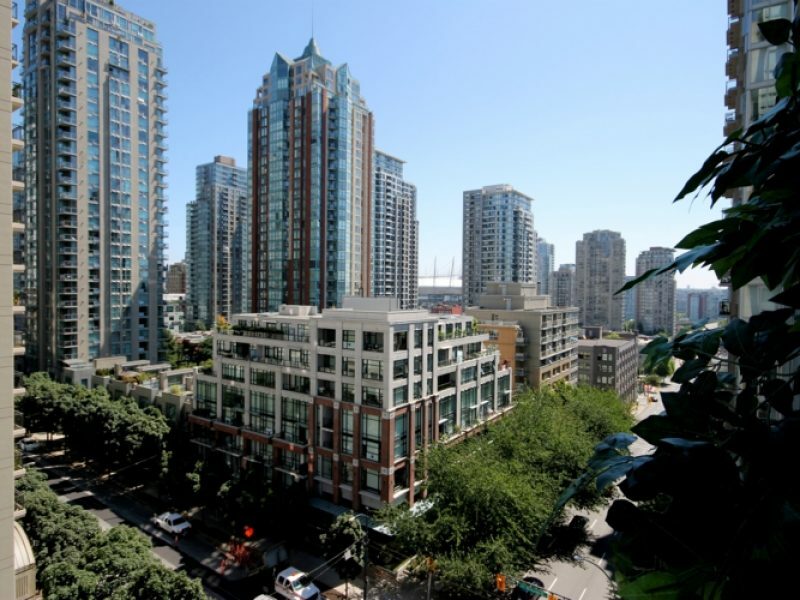 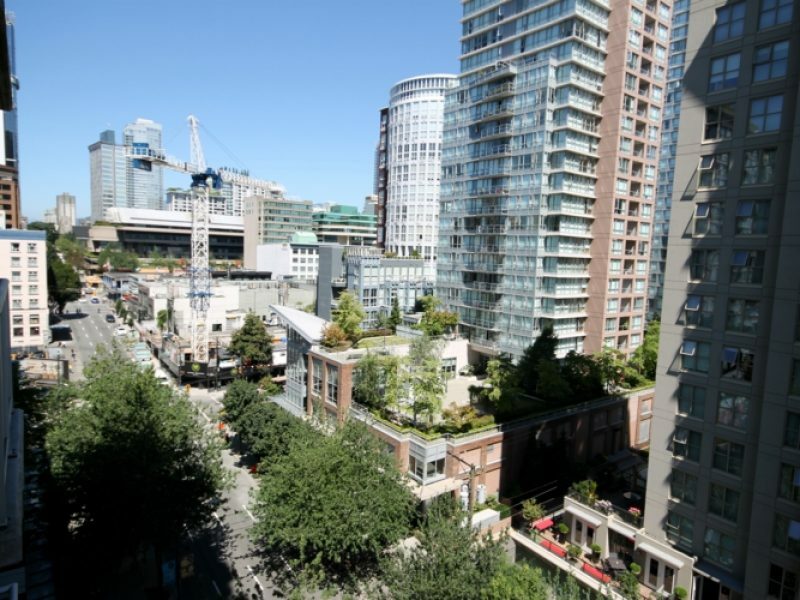 • Conveniently located in picturesque Yaletown, at walking distance from Skytrain, shops, restaurants, theatre, sporting and concert venues.